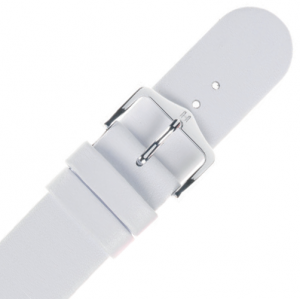 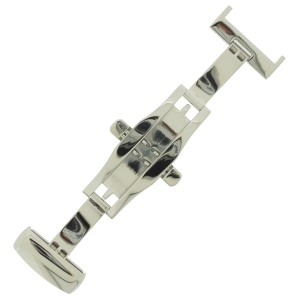 A beautiful stainless steel double deployment clasp, available from 16 to 22 mm. 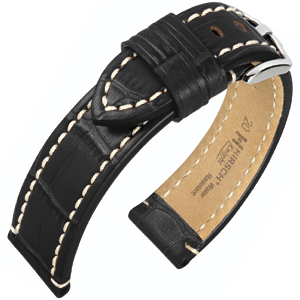 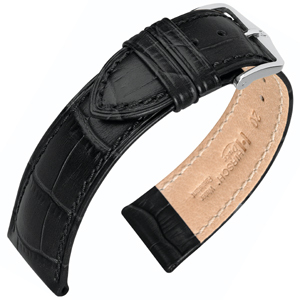 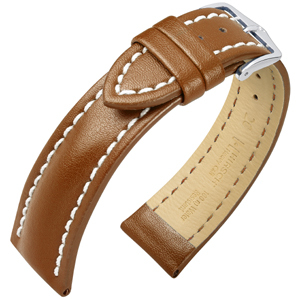 A bracelet of classic beauty made from the finest Italian calf skin. 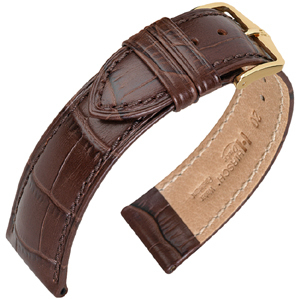 A true classic that is always in season and reflects our love of manufacturing the finest leathers. 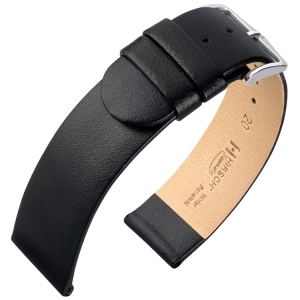 This athletic bracelet model provides perfect hold for any sports watch.